Entries may be a single sided page, or book with a minimum five pages and maximum ten pages. The front and back counts as one page. Single pages must have a protective sheet except for paper albums. Each page must include at least one photograph. Use any combination of purchased of handmade embellishments and tools to create your pages. Do not use tape. A program administered by the Arkansas Agriculture Department to recognize Arkansas’ rich agricultural history and honor families who have owned and farmed the same land for at least 100 years. A voluntary no-cost application and guidelines can be found at http://aad.arkansas.gov/Pages/CenturyFarmList.aspx or through the local Cooperative Extension Office. 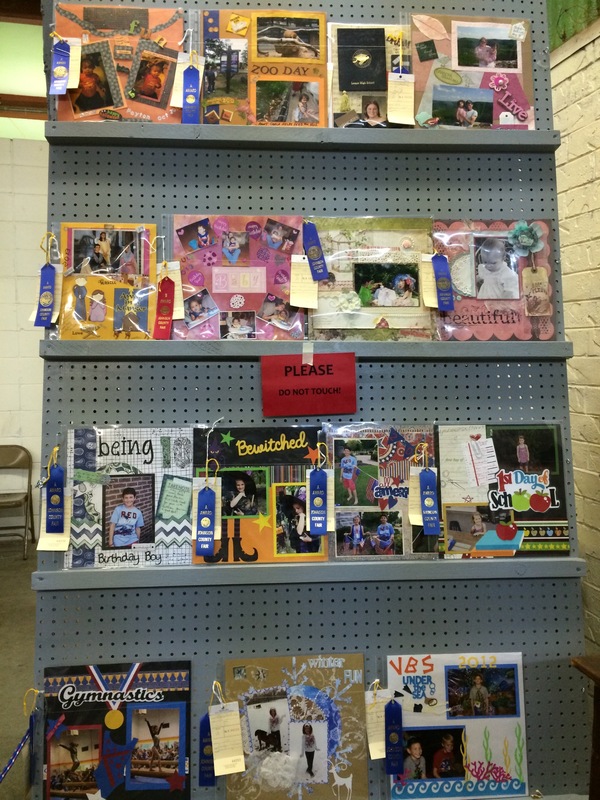 Johnson County Century Farm Families will be honored by the Johnson County Historical Society during the fair.